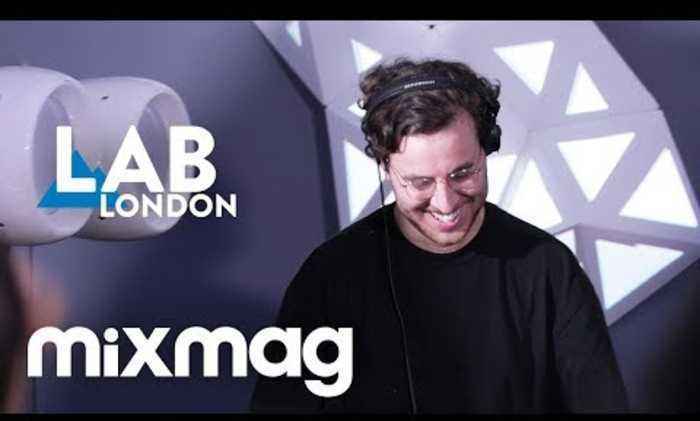 Mixmag & Coors Light present The Lab LDN DJ Boring caresses the crowd with a selection of killer house. The Lab is powered by Void Acoustics: http://voidacoustics.com The Australian-born, London-based musician shot to prominence in 2016 when his track ‘Winona’, merging fuzzy house production with samples from a Winona Ryder interview, became an online sensation, currently pushing close to 4 million views on YouTube. Since then he’s kept his fine form rolling with a string of finely crafted releases arriving across labels such as Lost Palms, E-Beamz and Shall Not Fade. As showcased in his Impact mix last year, his DJ sets stitch together raw and intoxicating sounds. You’ll be able to see him flex the full range of his record bag as he heads out on a tour all night long sets this month, kicking off in Dublin on October 4 and running through to Aberdeen on November 8, with stops in Manchester, Liverpool, Leeds, London, Brighton, Belfast, Edinburgh and more along the way. To check the full schedule and buy tickets head to djboring.com/tour.